The 15th hole is a dogleg left par 4 with plenty of trees to the left. Off the tee try to play to the right so you don’t have to hit your second shot over any trees. The green is slightly elevated so you need to take this into account. 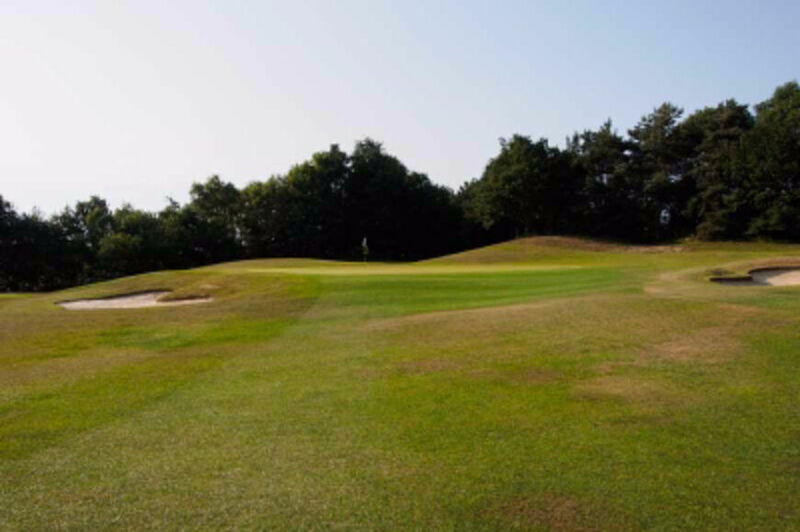 The green is guarded by a bunker front left so favouring the right side of the green is better as there is also a bank to the right of the green which can help bring the ball back onto the putting surface.